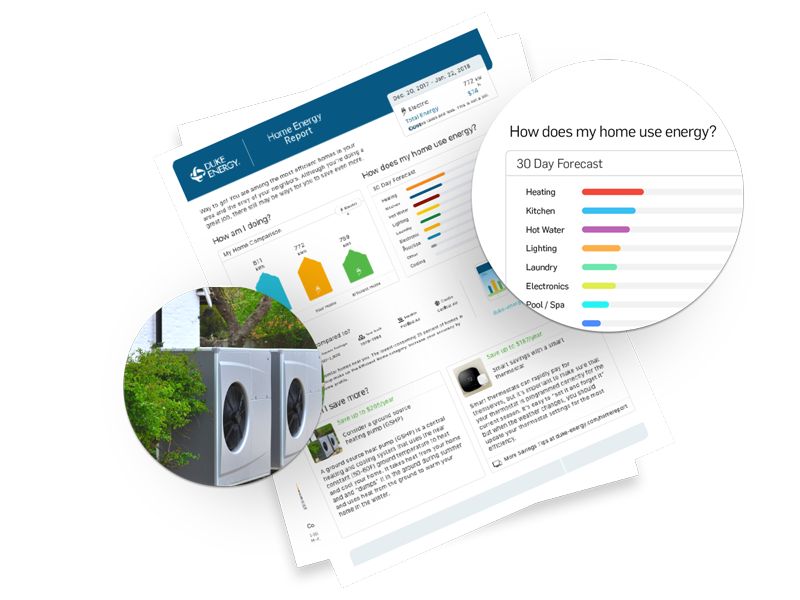 Tendril’s fully customizable home energy reports achieve energy efficiency goals while cross-promoting other programs, products and services. Customers have seen 30% better energy efficiency savings with Tendril HERs compared to competing solutions. 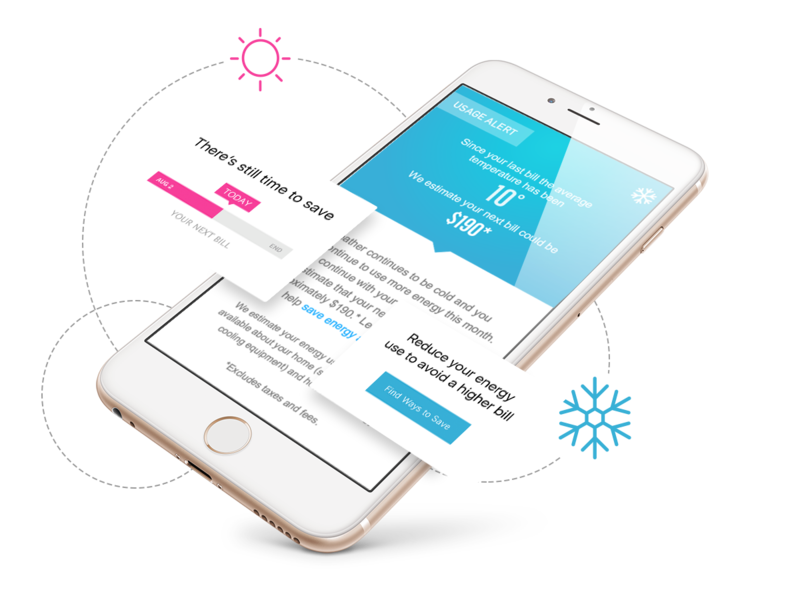 Provide a personalized, highly engaging online experience that increases energy savings. 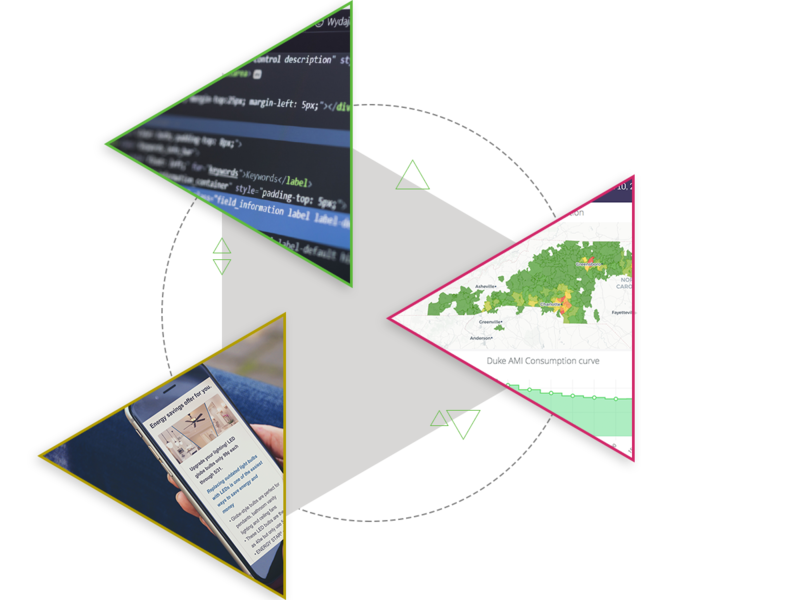 The Tendril Engagement Portal delivers an interactive, data-rich experience that encourages users to set goals, take actions, track progress and compete with others. 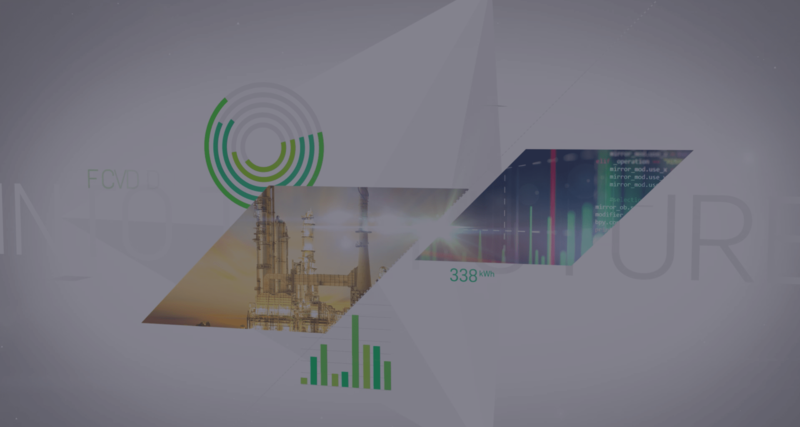 Deliver High Usage Alerts to customers using individually tailored communications, giving them only relevant, actionable tips to quickly lower their energy costs - with or without AMI data. 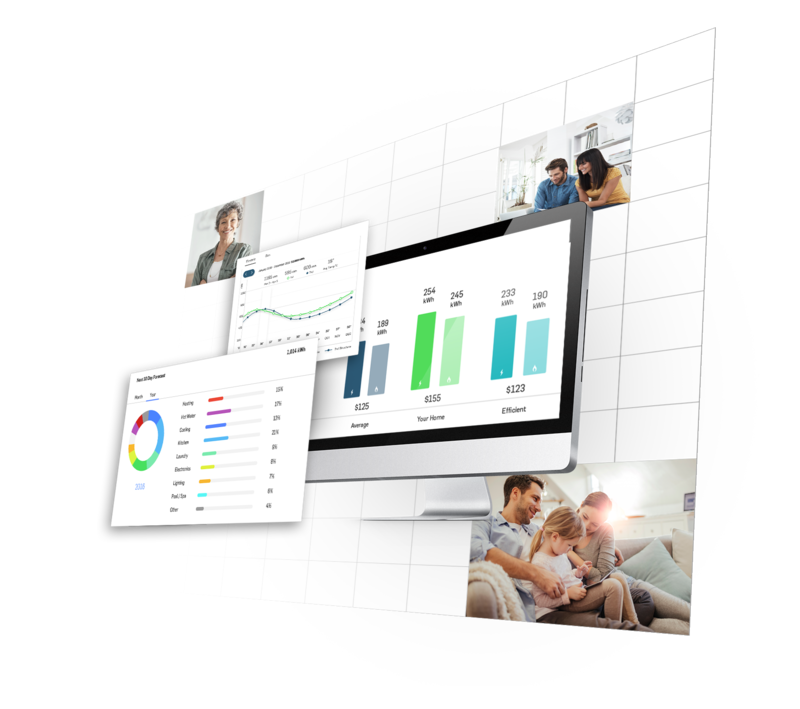 Tendril Home Energy Analytics is a web-based software application that drastically improves DSM program planning and performance by delivering a 360-degree view of energy consumers. What does your ideal Behavioral Energy Efficiency program look like? Request a demo today and we’ll show you how Tendril can customize the perfect program to meet your needs. Let’s discuss the BEE program that’s right for you.